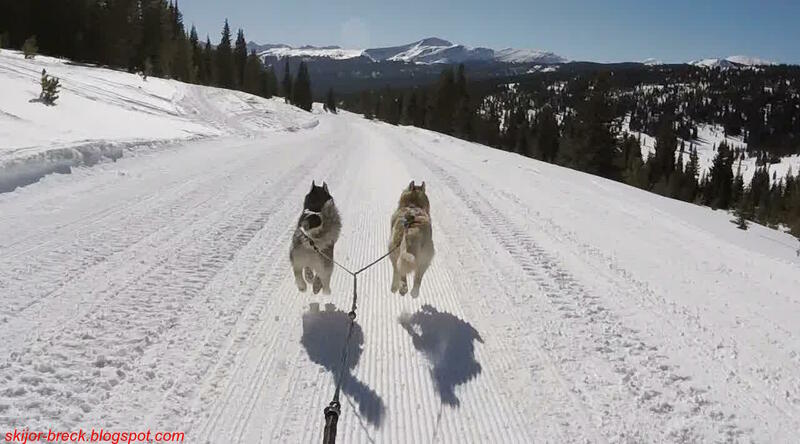 Max & Zorro "catching air" with great views skijoring atop Vail Pass, CO. 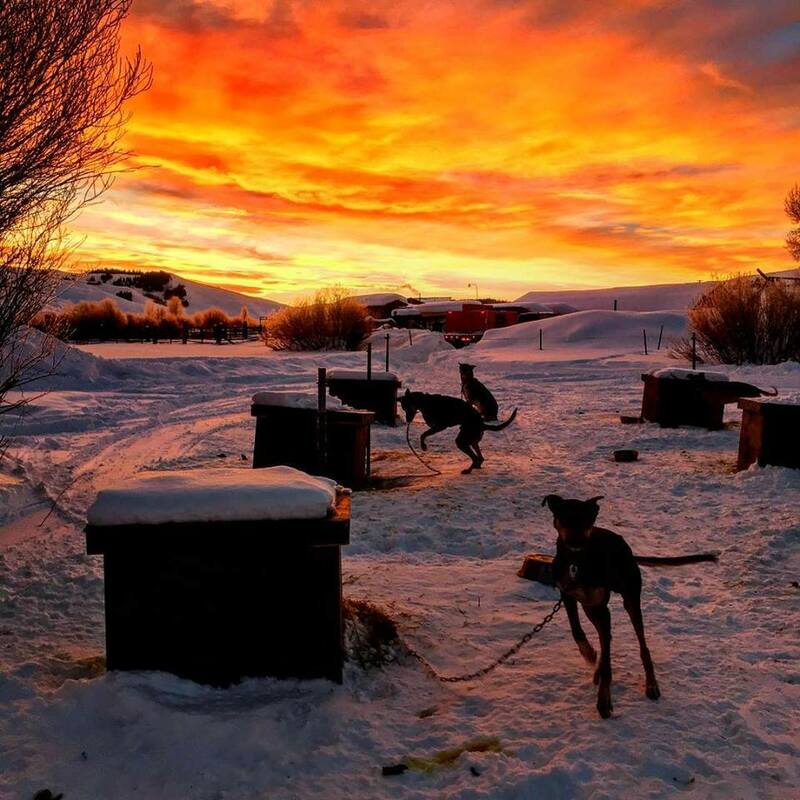 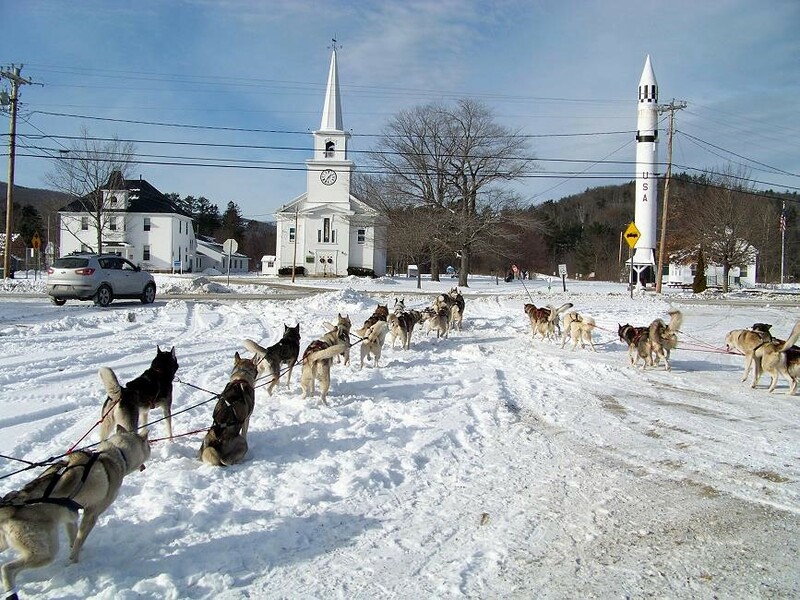 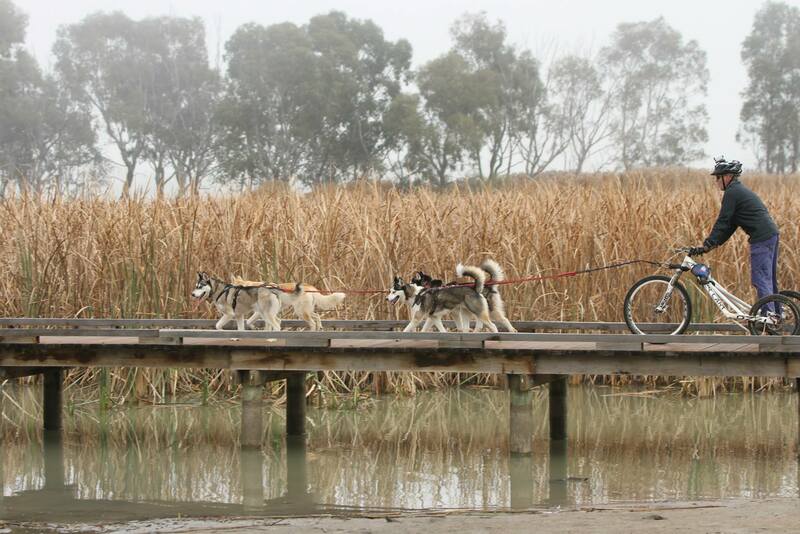 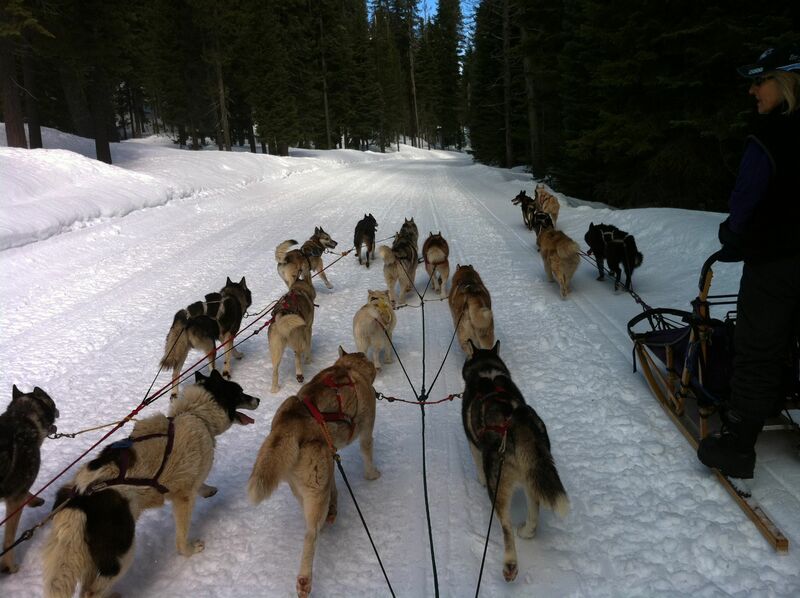 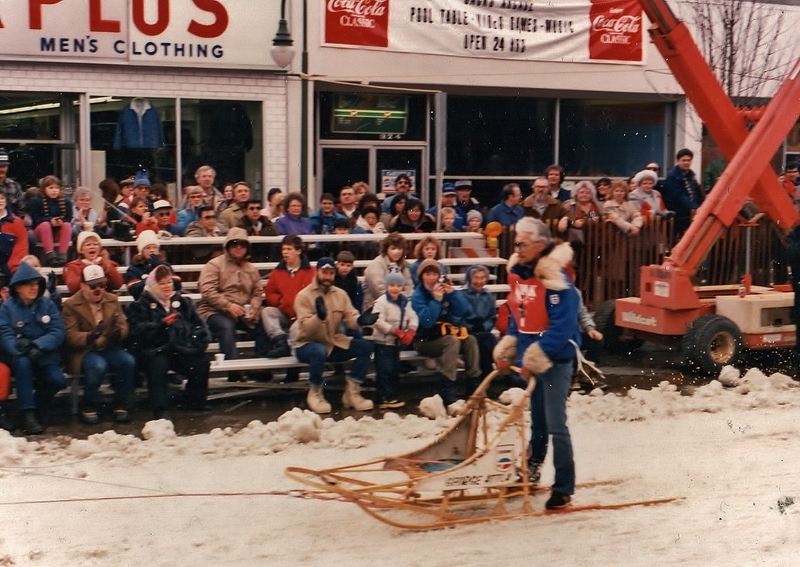 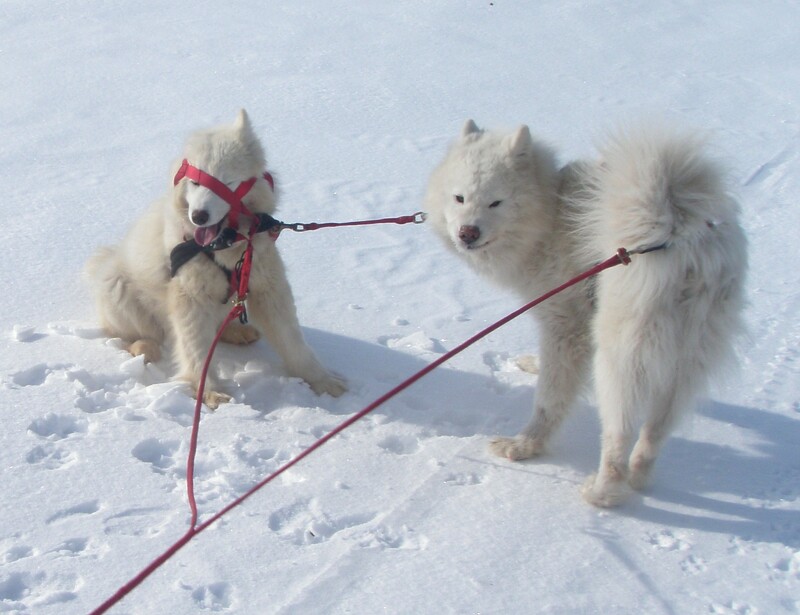 Whisper (on right) says "Kids, they never listen"
The legendary George Attla on the way to becoming the greatest dog musher of all time with 10 World Championships. 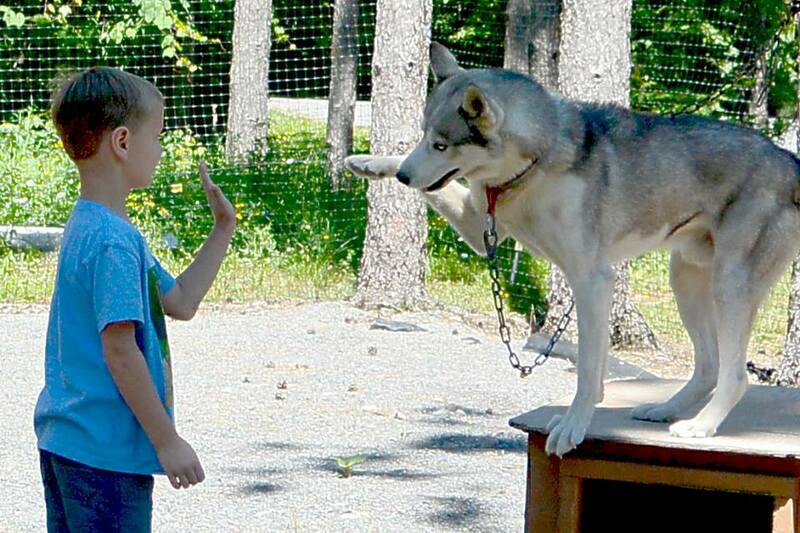 "Gimme Five"... A young tour guest meets his first real sled dog. 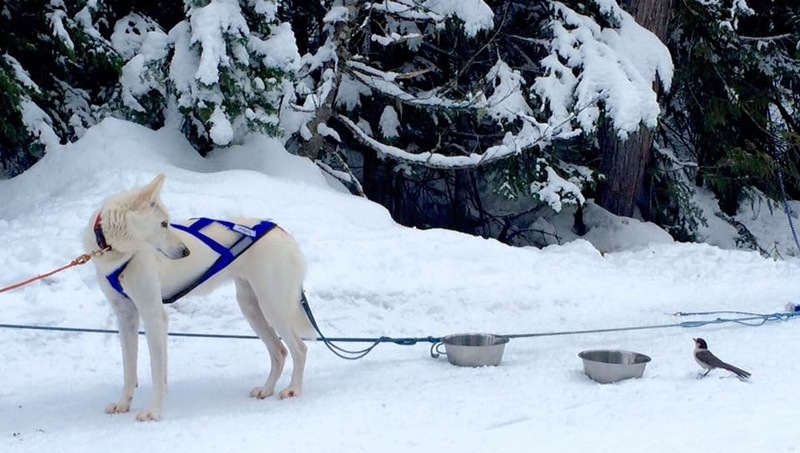 Diamond Lake Oregon training run with good dogs and good friends!